iSolar HP hose 14 63929760 https://www.kaercher.com/ae/accessory/iSolar-hp-hose-14-63929760.html High-quality, flexible HP hose (with rubber covering) for the iSolar TL 14. The outer layer has especially good sliding properties when extending and retracting the telescopic rod. 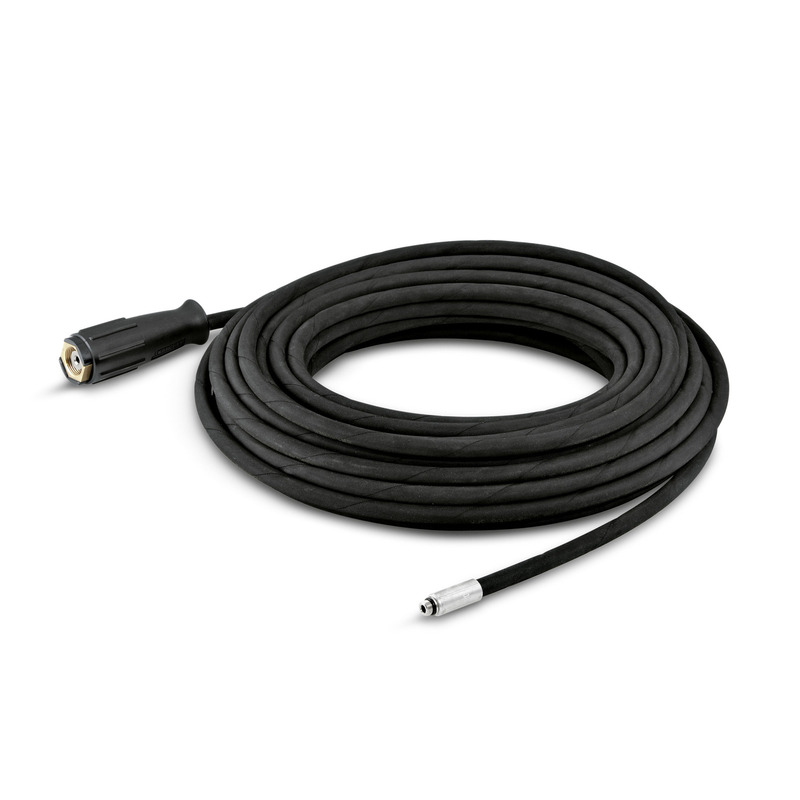 High-quality, flexible HP hose (with rubber covering) for the iSolar TL 14. The outer layer has especially good sliding properties when extending and retracting the telescopic rod. The high-quality and flexible high-pressure hose with rubber covering is suitable for use in combination with the iSolar TL 14. The outer layer of the hose has especially good sliding characteristics - ideal for extending and retracting the telescopic rod.